Honda today confirmed that Casey Stoner’s contract as test rider will not be resumed for 2016. The path is thus paved for the double MotoGP champion to move to Ducati for next year as their test rider as revealed following the Valencia test. The move to Ducati comes after a difficult year for Stoner that saw his MotoGP testing activities curtailed, his offer to replace Dani Pedrosa rejected by HRC and finally suffering injuries following a mechanical failure at the Suzuka 8 Hours. Shuhei Nakamoto, HRC Executive Vice President, released a statement paying tribute to Stoner for his efforts with Honda. "We have great memories of Casey’s time with Honda,” said Nakamoto. 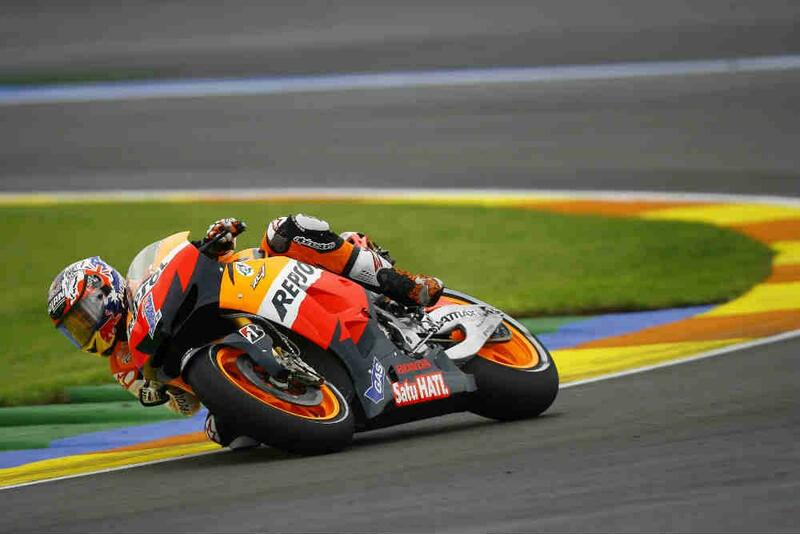 “From the moment he arrived in 2011 in the Repsol Honda Team we had a very close relationship and we always enjoyed speaking to him about racing and technical matters. Of course his Championship win in 2011 was a very special moment for us and a highlight of my career. Even after his racing days were over, I enjoyed attending his tests to talk with him and spend time together. We would like to thank him for everything he gave to us over the past five years and send our best wishes to him and his family." Stoner’s contract expires at the end of the year and his move to Ducati looks set to be sealed in the near future. The deal is expected to include an option for Stoner to have wild card outings for the Italian manufacturer should be decide to return to racing.